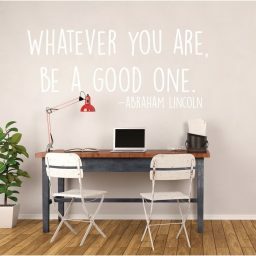 In addition to being incredibly honest, Abraham Lincoln was also very wise, proven by this quote: “Those who deny freedom to others deserve it not for themselves.” Now you can bring this spectacular quote home in a color that matches your other decor in a size that fits your space. 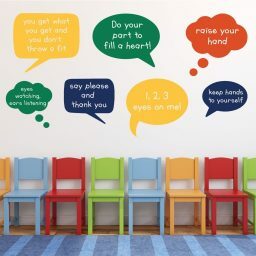 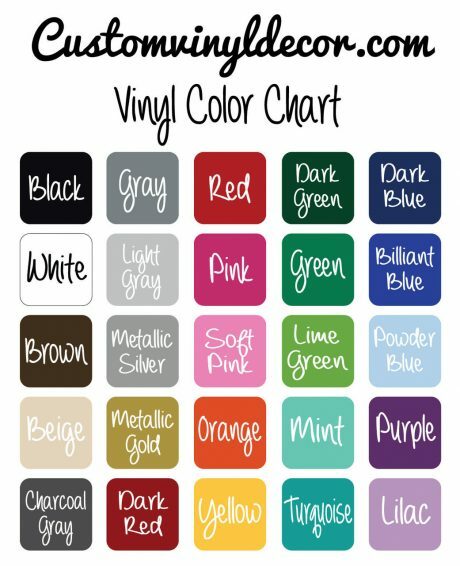 This educational decor would be beautiful decorating a classroom, library, home, or even an office building or community center. 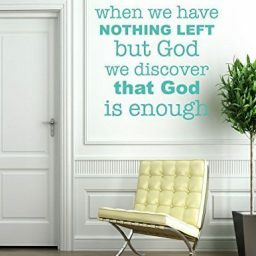 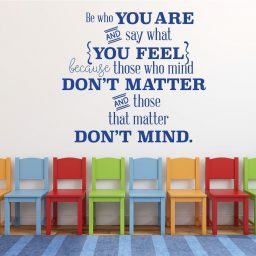 This is really a thought-provoking quote, and is a perfect educational decal for any space! 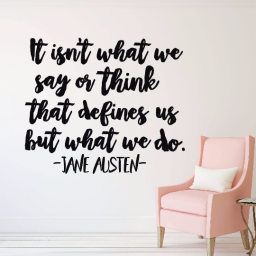 If you’re looking for an inspirational, patriotic, and educational decoration for your classroom, library, home, or even office or Independence Day party, then this is the perfect freedom quote for you! Abraham Lincoln said, “Those who deny freedom to others deserve it not for themselves.” Now, we’ve made it into a beautiful and thought-provoking vinyl decal. 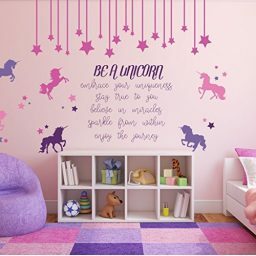 You can choose the color of the decal to match your preferences and other decor, and the size that best fits the space the decal is intended for. 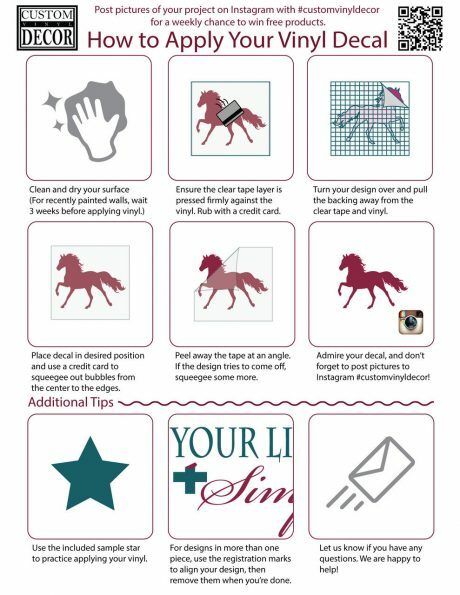 Each decal comes with easy-to-follow application instructions so that you don’t have to worry about finding application information online. 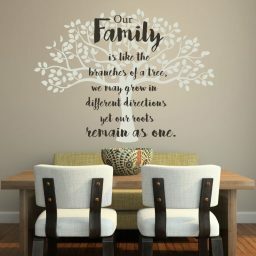 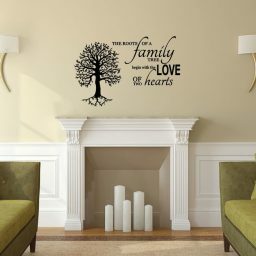 And because we understand that no matter how wonderful a design is, everyone is bound to want a fresh look sooner or later, our decals are easy to remove, and won’t damage your walls. 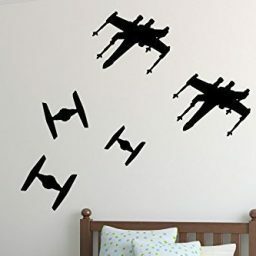 You can even replace it with a new decal!